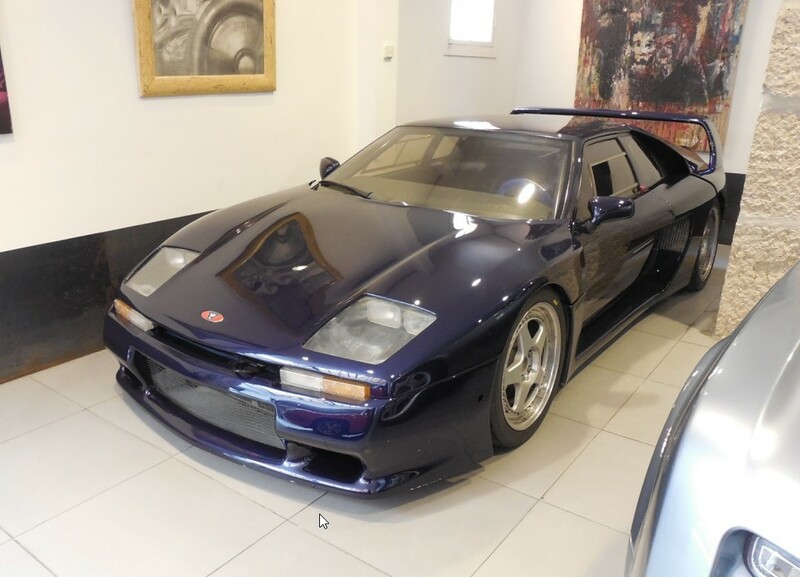 This entry was posted in Uncategorized and tagged 1992, 400, cars, dpm motors, for sale, sports cars, supercars, trophy, venturi by classiccarweekly. Bookmark the permalink. I used to own a Venturi 400 Trophy, 7th made in Blue & white. It was very exciting to drive, being very powerful. The only concern with this car, is that it had an habit of losing grip around corners and on the straight it felt a bit wobble, due to the tail being so high up. I sent it away to have a new gear box, and the guy couldn’t fit the chassis parts back, due to, too much corrosion everywhere. I was very sad, and let it go for £5000.